Each year Marketing undertakes one of its most significant research projects to discover the media preferences of Hong Kong’s top marketers. The aim of the Media Benchmarking Survey is pretty simple; to understand which media platforms marketers look to for advertising solutions across digital, outdoor, TV, radio and print platforms. We ask respondents to name the magazine, TV station, digital platform or OOH groups they would use to target consumers across key industry verticals from luxury, local business and finance, news and current affairs, property, travel and consumer electronics. A total of 587 respondents participated in the Media Spend Benchmarking Survey. Genuine advertising decision-makers and influencers across key agency-using industries were well represented as were agency professionals from various marketing services. Over 80% of client advertiser-side respondents were manager-level decision-makers and above, with 10% from the most senior ranks of client advertisers – CEOs, MDs or GMs – and another 31% were VPs or director-level marketers. Twenty percent of the respondents from the agency side were CEOs, MDs or GMs, 30% were marketing personnel, while 25% were sales personnel. The remaining 25% were operations, creative and media personnel. Advertisers from major and local international banks, FMCG companies, property and construction, IT and telecommunication firms, as well as those from travel and tourism companies participated in the survey. Agency professionals across the marketing services spectrum were also well represented. Despite the ever-increasing screen-time that dominates our daily lives, outdoor advertising still plays a dominant role in society – and due to tougher competition and a challenging landscape – it is more creative than ever. 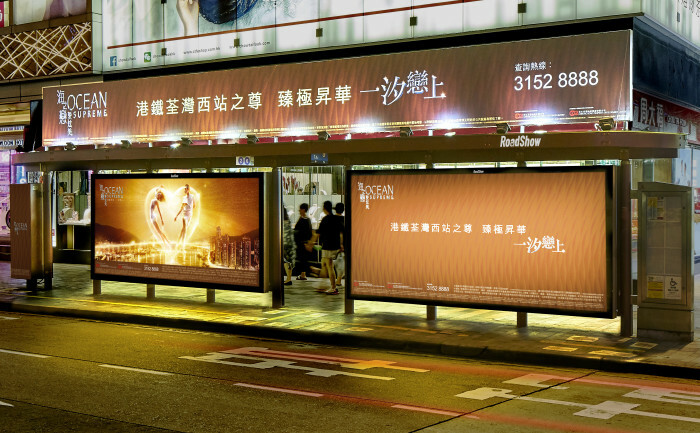 JCDecaux Cityscape continues its reign as the king of outdoor media. 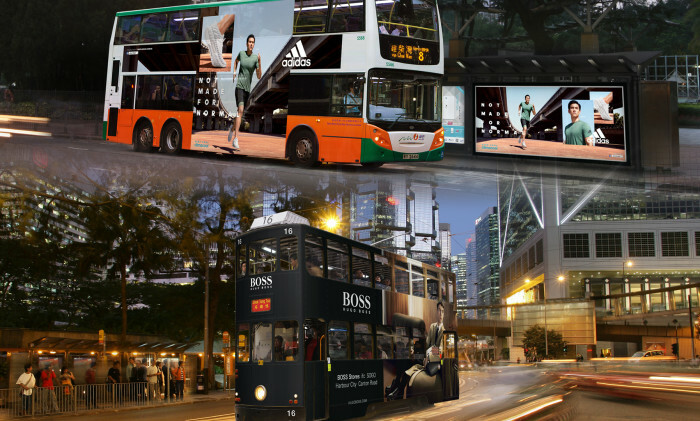 It has built an above-ground advertising network from more than 300 advertising shelters, 1,640 buses to 140 tram cars. The agency was also quite heavily awarded at Marketing’s The Spark Awards this year, taking home metal in Best Outdoor Innovation, Best Media Campaign – Experiential and Best Media Campaign – Out-of-home. 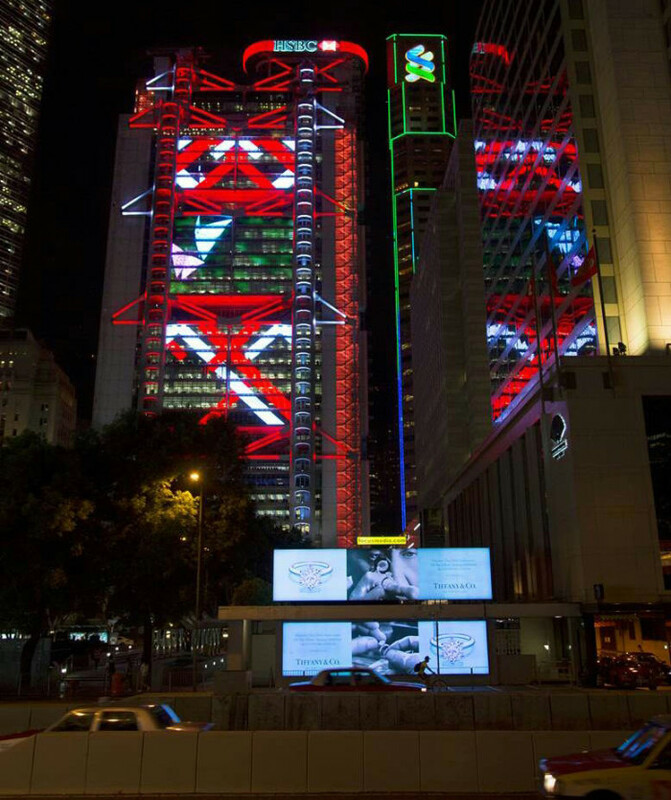 A key campaign last year was in collaboration with Huawei, during which it transformed a bus shelter at one of Hong Kong’s most-visited spots during New Year’s Eve into a snowy customer sensation – complete with a spectacular countdown to ring in 2017. POAD also retains its place on the list as the runner-up in the OOH category. 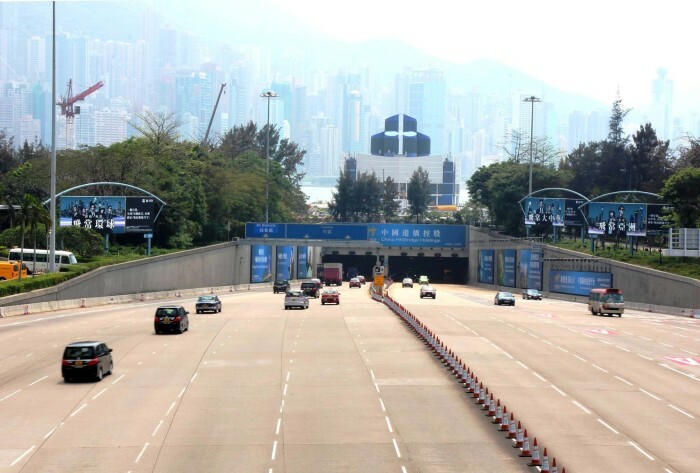 It is the operator of the Cross-Harbour Tunnel advertisement boards and its taxi advertisements featured brands such as MENCE and Angel Face prominently over the past calendar year. This year, Hong Kong Tramways ended its long-standing tram shelters partnership with POAD that began in 2004. 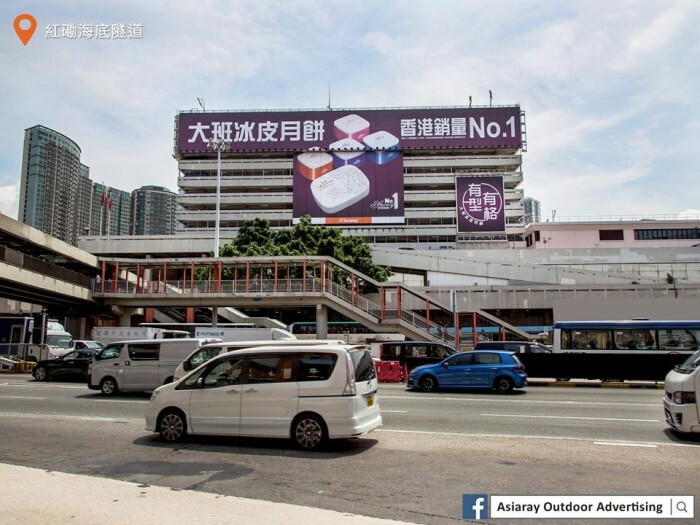 Last year, POAD launched what it called Hong Kong’s first OOH media video directory, which enables visitors to explore the surroundings of its advertising sites. Maintaining its position in third place, JCDecaux Transport secured a place in the OOH Media of the Year top three for the second consecutive year. In terms of accolades, JCDecaux Transport secured silver awards in Best Outdoor Innovation and Best Media Campaign – Out-of-Home at Marketing magazine’s Spark Awards – no mean feat. 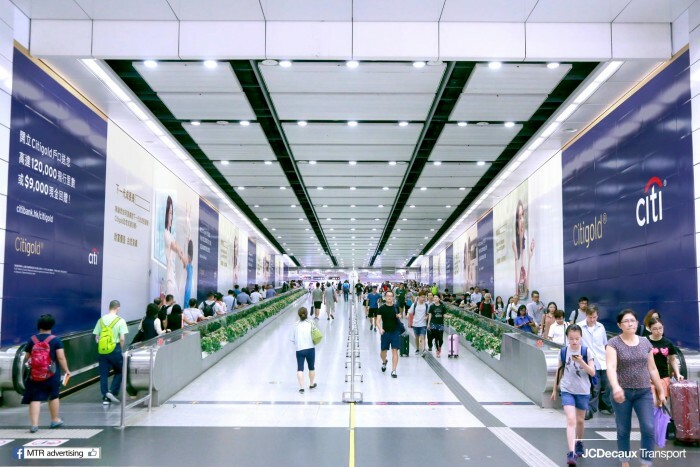 The company has been managing the ad sales concessions for the MTR for more than 30 years, and for Hong Kong International Airport since 1998. It also operates the ad concessions for Macau International Airport, Airport Express, Pacific Place Passages and Ngong Ping 360. Asiaray climbed two spots this year to make its way into the top four for the Out-of-Home category from sixth place last year. The out-of-home media company employs a strategic focus on airport and metro advertising, and has just announced it will be the exclusive advertising agency of the 2017 FIA Formula E Hong Kong E-Prix for the second year running. 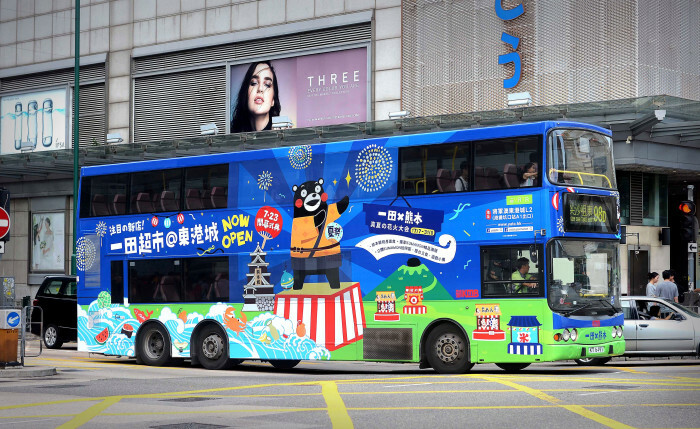 Since the merger of Buspak Advertising and billboard arm Cody and the loss of the long-running exclusive ad contract with New World First Bus and Citybus, Buspak has climbed the ladder once again – up from 10th place last year. Now known as Cody Out of Home, Cody Roadside and Cody Transit, the three arms of the Buspak business are back and ready for action. After a series of tough years, RoadShow has slipped to sixth place. Intensified competition and poor market conditions have led to a radical realignment in business strategy, which in turn led to the cessation of the famous KMB bus TV. The company now provides core services like bus body ads, bus interior ads, billboards, online services, event management and content production, and has set up a new arm “888 LAB” to offer integrated marketing solutions for advertisers to connect with customers. Despite winning the exclusive advertising booking for Hong Kong Tramways for a five-year period starting 1 May 2017, Cody has slipped three places this year, down from fourth place in 2016. Cody Out of Home (formerly Buspak Advertising and Cody) is owned by HT&E – Here, There and Everywhere (formerly APN News & Media), a publicly listed media company in Australia with a diverse portfolio of multimedia assets across Australia, New Zealand and Hong Kong. 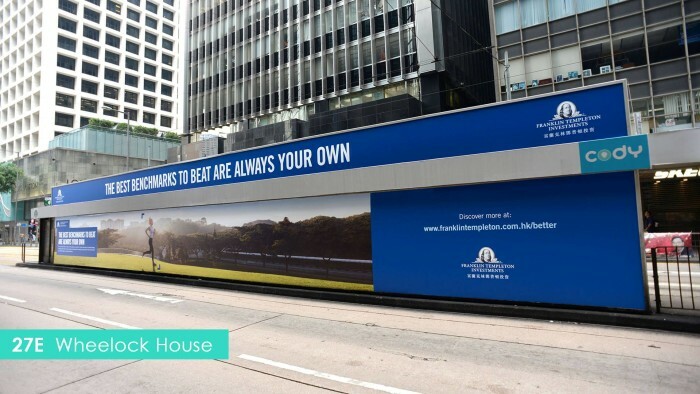 Celebrating its fourth birthday this year, SCMP Outdoor Media comes in eighth place on the OOH Media of the Year list. 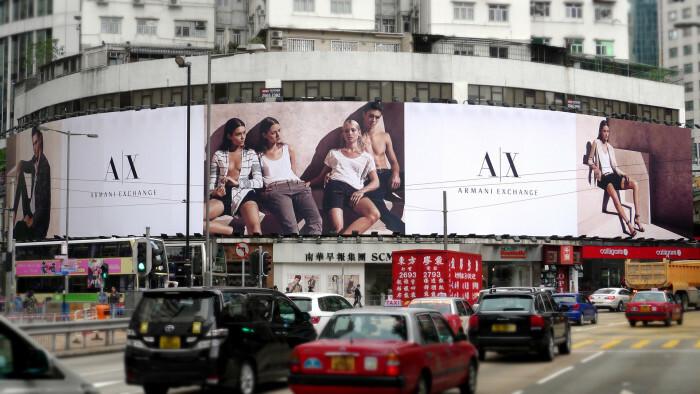 The brand owns a portfolio that includes the giant billboard above the Causeway Bay premises, which has featured brands such as H&M, Dior, Chaumet and Jaeger-LeCoultre, and a total of nine posters-on-wall within the restricted areas of the Macau Ferry Terminal. Despite slipping one place from last year’s OOH Media of the Year rankings, Focus Media continues on a gradual growth track, despite a challenging market. 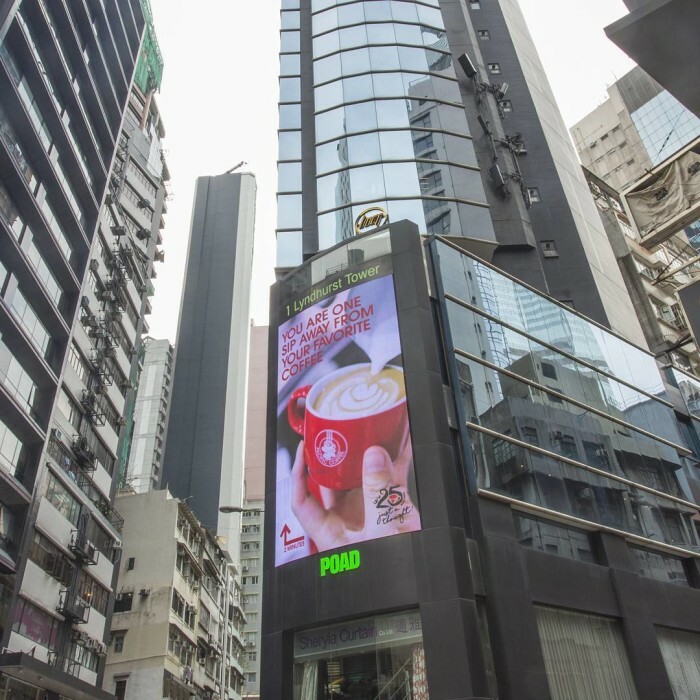 Founded in 2004, and having gone public in 2011, Focus Media deploys its branded flat-panel displays at more than 600 office and commercial buildings in Hong Kong, on over 200 residential buildings and on more than 240 Mannings outlets. Bus Power, a wholly-owned subsidiary of RoadShow Holdings, focuses on the provision of media sales services for advertising on bus bodies and bus interiors. 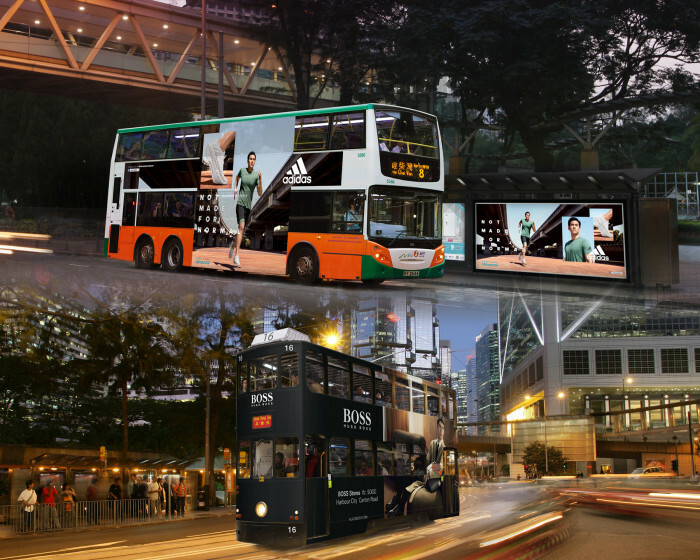 Through a network of transit vehicle advertising, the RoadShow transit network advertising platform delivers clients’ marketing messages with a mass area coverage that reaches Hongkongers from all walks of life. Terrence Voon, director of digital and content over at STB said that its key marketing strategy is connecting with fans, through s.. However, this is not Facebook’s first leap into sports as it has previously live-streamed matches from Major League Soccer and La ..